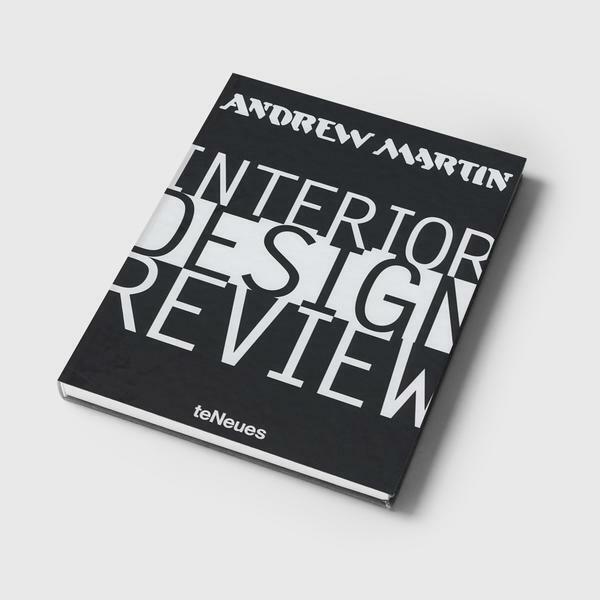 The Interior Design Review Book features works from the world's leading interior designers of 2011. Richly illustrated with over 1000 colour photographs, this annual publication has been dubbed "the Bible of interior design." It has become a catalogue of design, illustrating social and political movements as well as cultural lifestyles over the last two decades.